iCloud is a cloud storage and computing service by Apple Inc., which allows you to store photos, music, contacts, bookmarks, reminders, backups, notes, passwords, applications and settings. This service was released by Apple in 2011 and has over 800 million users. 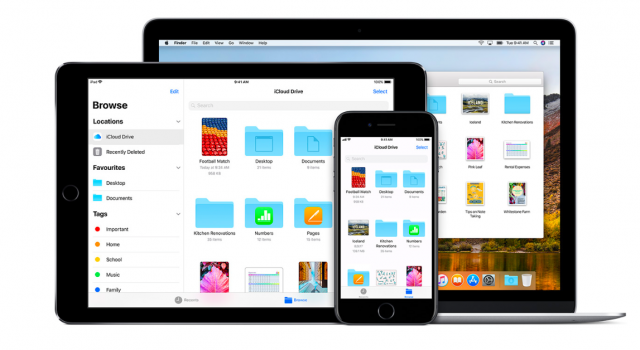 iCloud Drive allows you to access and share files across all your devices and even with other iCloud users. iCloud gives free 5GB worth of storage to all its users. Every night, iCloud automatically backs up the entire device. This keeps all devices in sync and makes device migration really easy. 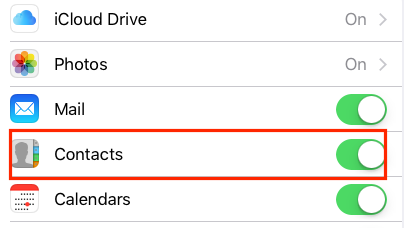 Lately, many iCloud users have found duplicate contacts on their devices (iPhone, iPhone X, iPad, MacBook, iMac and PC). This is caused by more than one manual backup or because of frequent backing up of contacts. This article will help you cleanup duplicate contacts. Please backup your contacts for safety purposes before attempting any fix. Also make sure that you are using the same iCloud email as the one in your devices so that duplicates can be deleted from the same iCloud account. Please ensure that your device is connected to the Internet. Go to Launchpad and open contacts on your device. Select the card option from the top bar. 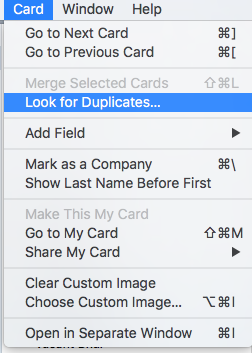 Select on “Look For Duplicates”. It automatically detects duplicate contacts and a popup will prompt asking you to merge duplicate contacts or cancel. Click on merge to proceed. 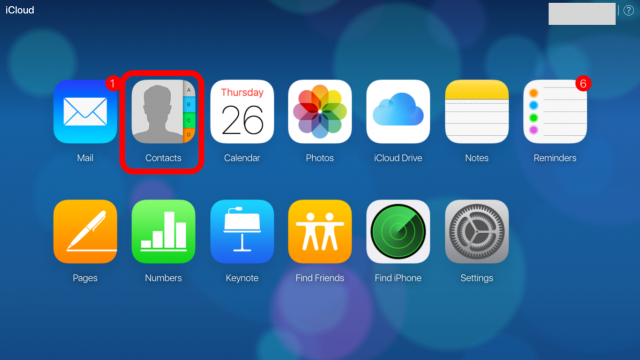 Go to iCloud, sign in with your iCloud email and click on contacts. Click on the cogwheel on the bottom left corner and press refresh. This will remove all duplicate contacts by syncing with your devices. PC users use iCloud for Windows, which helps them to sync and use iCloud with Microsoft outlook. Microsoft outlook have add-ons which make this possible. Only compatible PCs can run iCloud for PC such as iCloud for Windows 7 to iCloud for Microsoft Windows 10, and it uses Outlook 2007-2016 to sync. An iCloud user can sync their data on PC by simply downloading iCloud for PC and Microsoft outlook, and then sign in on Outlook with their iCloud Id. In home tab under current view, click bottom right corner of views box and then click on the phone icon. 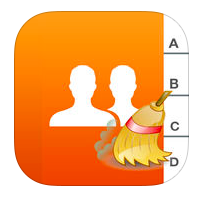 This view helps you delete contacts faster. In the list of contacts, press and hold Ctrl and click on each contacts with left mouse button to select. Press Ctrl+D to delete them. Close Outlook. Go to iCloud for Windows window and un-tick mails, contacts, calendar and tasks and press apply. Tick on mails, contacts, calendar and tasks again and press apply. This will refresh and sync new changes in contacts. Usually when importing contacts to outlook, it detects and asks to erase duplicate. Always click erase. 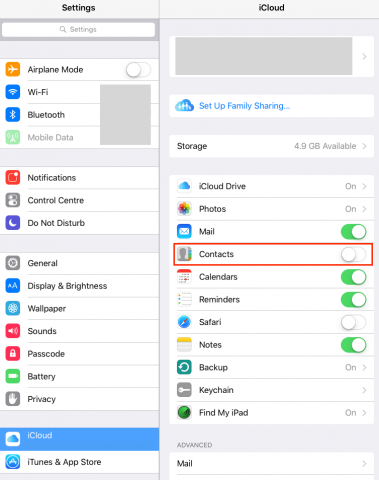 Go to your device which syncs contacts to iCloud, and turn the sync off. 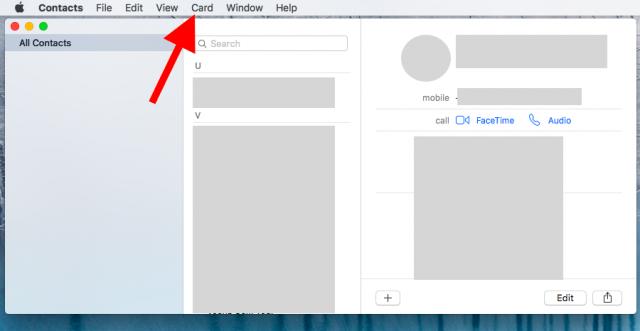 To do this on iPhone and iPad, go to settings, iCloud and turn contacts off. Click on “Keep on this iPhone/iPad” if it asks you to delete them. Go to iCloud.com and sign in with your iCloud ID. To delete contacts faster, multi-select them with the help of the command key in apple devices (if you have an iMac or MacBook please refer to the first method) or shift key in Windows. Click on the cogwheel on the bottom left corner and press delete. This will remove all the selected contacts. Go back to the devices and turn the sync back on. 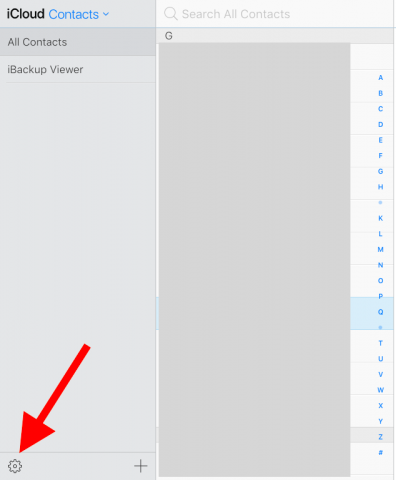 This will delete all duplicate contacts from all linked devices. Deleting contacts manually can be time and resource consuming; hence it’s more ideal to make the whole process automated. 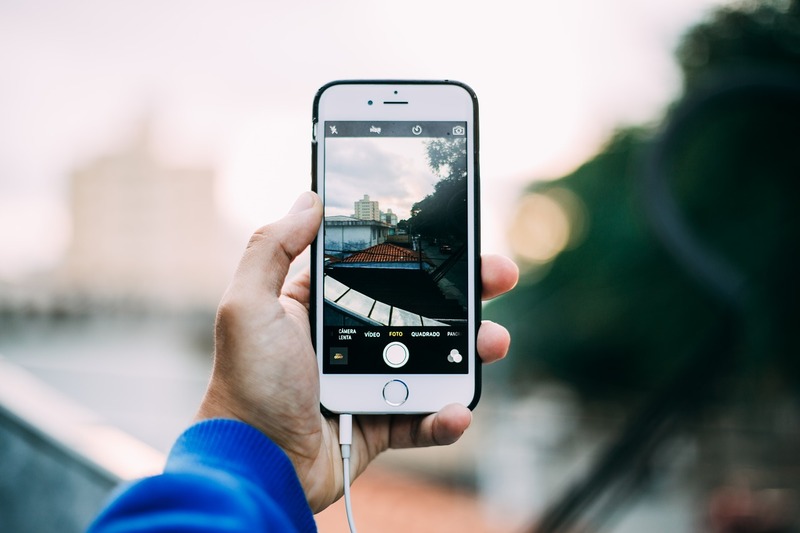 Since Apple by default doesn’t provide any native function to remove duplicate files automatically, a third party app has to be utilized for this purpose. Third party cleaning apps can do this faster. 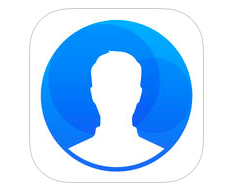 Here are some apps from the App Store which clear duplicate contacts with ease. They access to your contacts, detect duplicate contacts and finally merge them for you. These apps are compatible with both iPhone and iPad. 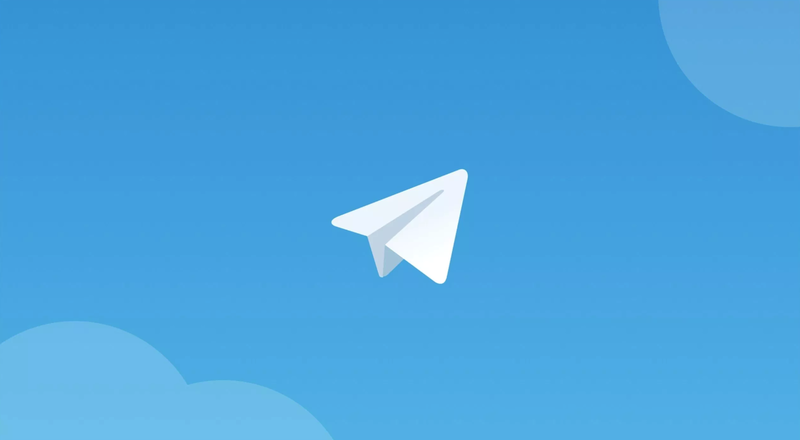 This app does not only delete duplicate contacts but has many other features like making contact groups, sharing contact groups, sending group text messages and emails and also provides a contacts backup just as aforesaid apps. 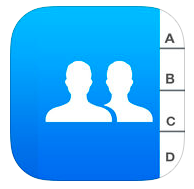 Download Simpler Contacts Manager from the App store. iCloud is actively developed by Apple and is improved in every update. Any bugs or errors caused by the cloud are usually addressed within a short amount of time. However if you are still having any bugs, especially related to duplicate contacts and the issue cannot be fixed from your side then please contact Apple support.